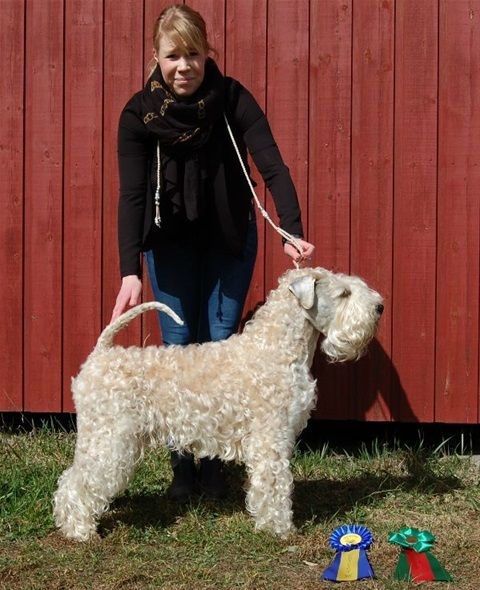 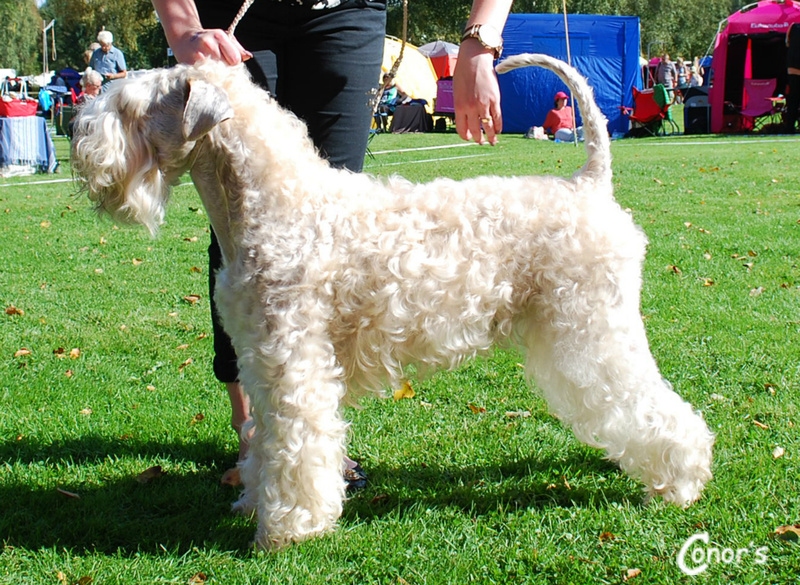 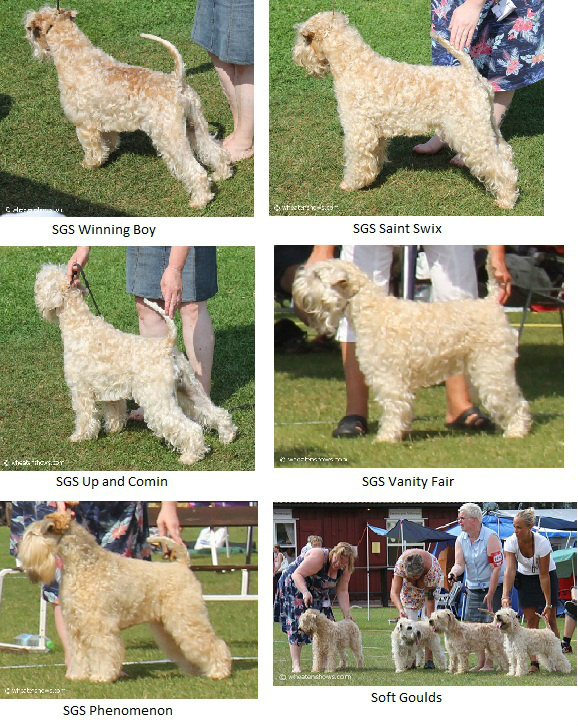 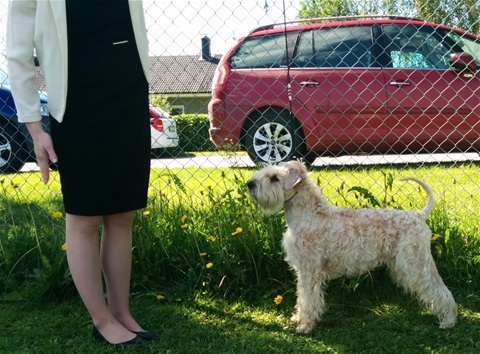 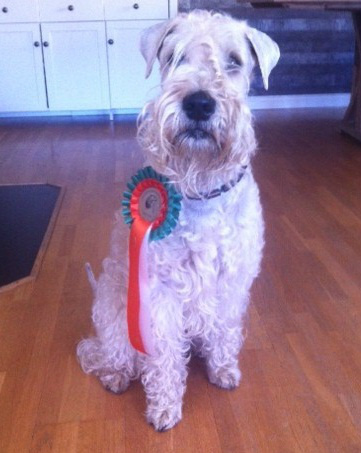 Uppfödning av Irish Soft Coated Wheaten Terrier. 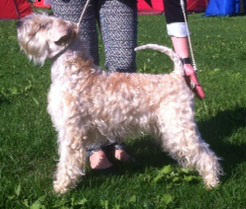 "Lasse" Soft Gould's Sweet Saint Swix - EXC, ChHoplac. 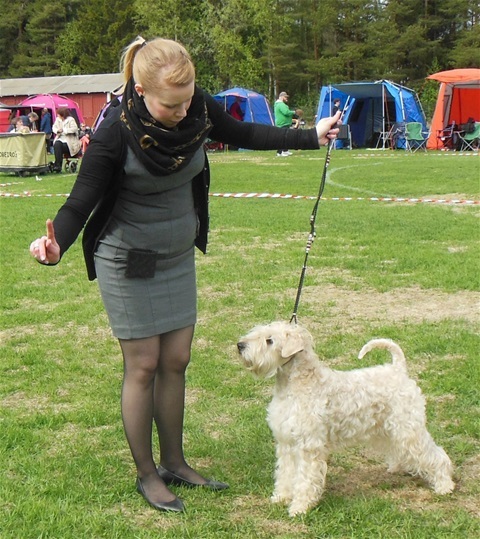 "Meja" Soft Gould's Sweet Winter Queen - EXC, ÖToplac. "Quentin" Soft Gould's Sweet Quentin - EXC, ChHoplac.